The Title "Indian Home Cooking: A Fresh Introduction to Indian Food, with More Than 150 Recipes " is written by Stephanie Lyness . This book was published in the year 2004. 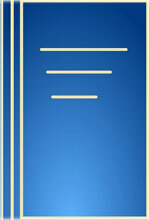 The ISBN number 0609611011|9780609611012 is assigned to the Hardback version of this title. The publisher of this title is Random House. We have about 68200 other great books from this publisher. 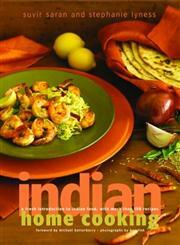 Indian Home Cooking: A Fresh Introduction to Indian Food, with More Than 150 Recipes is currently Available with us.